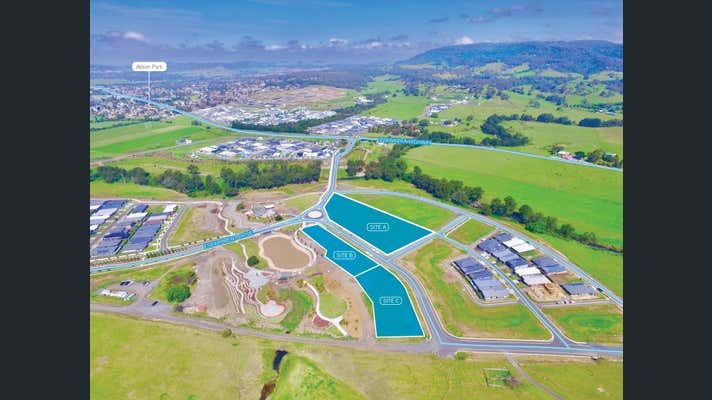 Colliers International are pleased to present the opportunity to offer three (3) high-profile sites in one line or individually with the Calderwood Valley Village Centre for sale via Expressions of Interest. 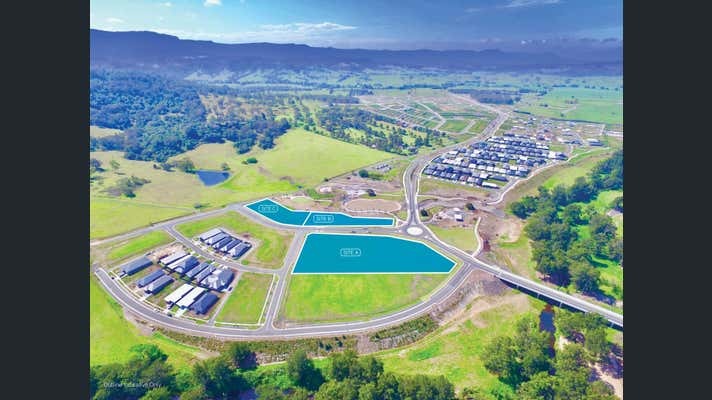 Calderwood Valley is in the Illawarra region, approximately 90 minutes south of Sydney, 20 minutes from Wollongong City Centre and 15 minutes from Shellharbour City Centre. 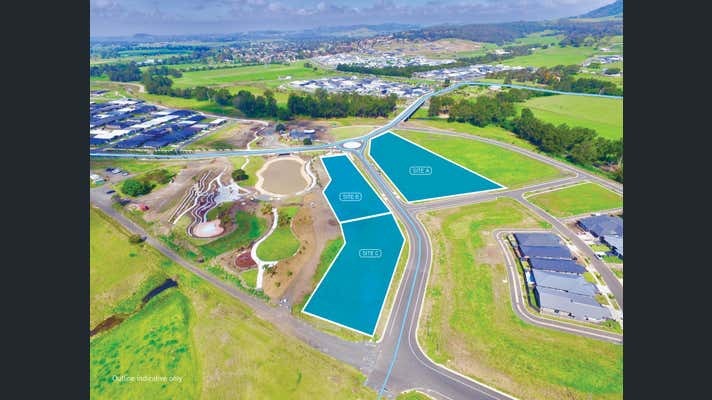 This is a unique opportunity to become part of and secure a prime investment position in the successful emerging township of Calderwood Valley, a Lendlease development. Harley Manson 0477 755 952.